When will your fave catch up? 1. When she made a fashion statement while going to ballet class. 2. 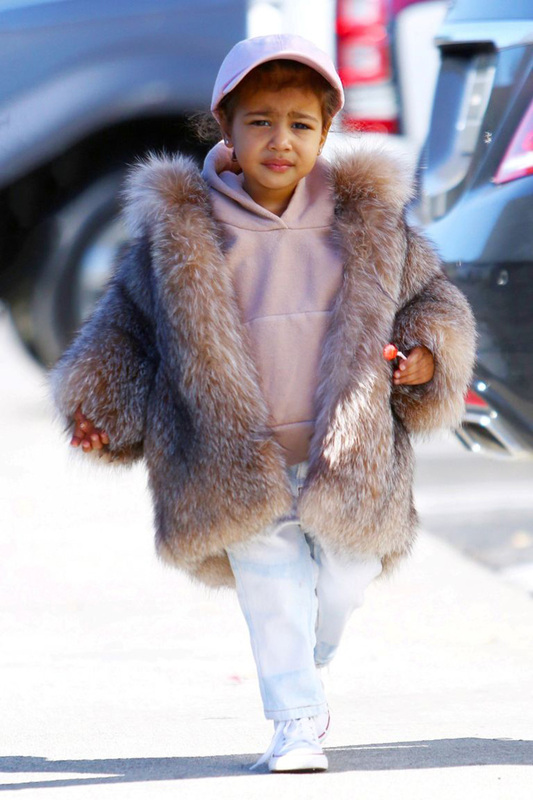 When she rocked a fur coat better than any adult. 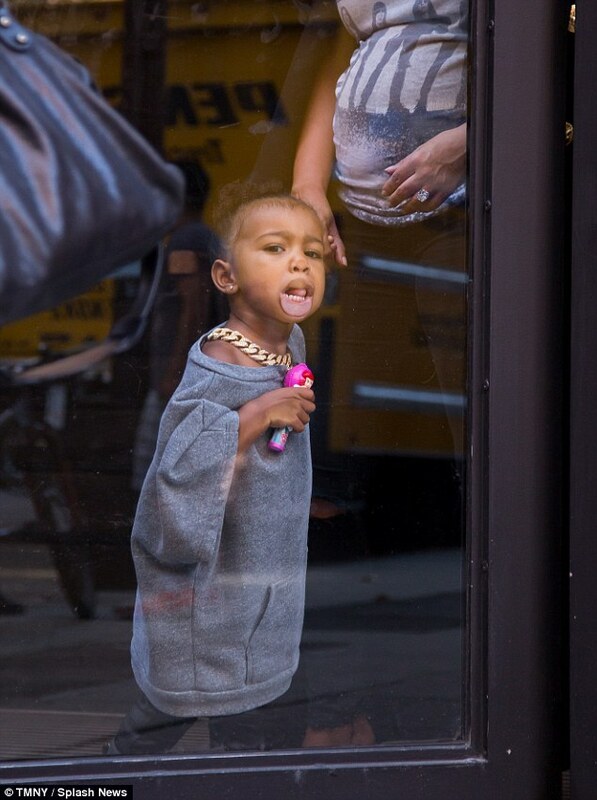 Do you see how fresh her white sneakers are?! 3. When she wore an all black outfit and topped it off with adorable kitty shoes. 4. When she had no time for foolishness. 5. When she made fringe jackets cool again. 6. When sitting in a stroller didn't stop her outfit game. 7. When she was photographed with a purse worth more than my college tutition. 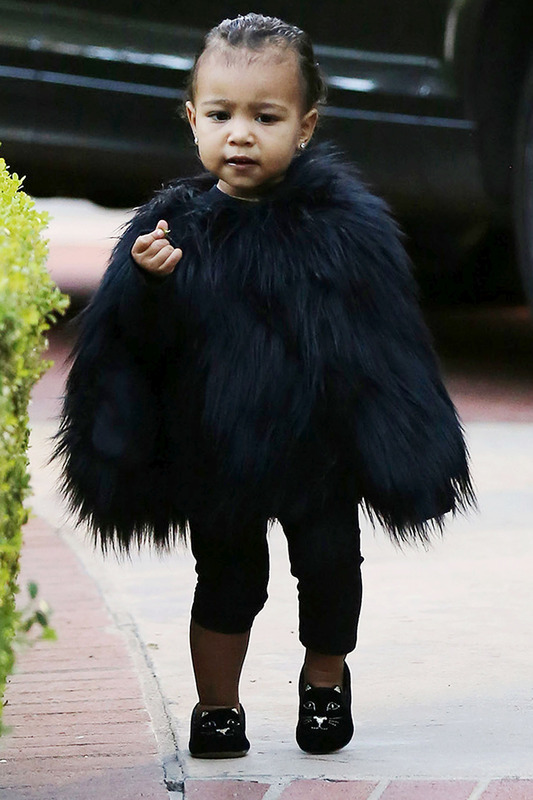 Does your baby even know Chanel? 8. 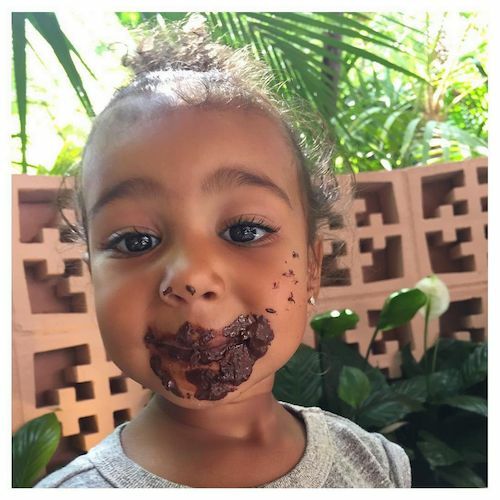 When she had chocolate on her face and still looked FLAWLESS. 9. When she was the cutest skunk ever. 10. And, finally, when she proved that she could melt our hearts with one simple look. Keep on slaying tiny queen.